Anadolu Efes Istanbul held off a late Strasbourg charge to record a 66-76 road win on Friday night. After the hosts closed the gap to 3, Zoran Planinic hit a clutch three-pointer and the Efes defense denied the hosts down the stretch to preserve the win. 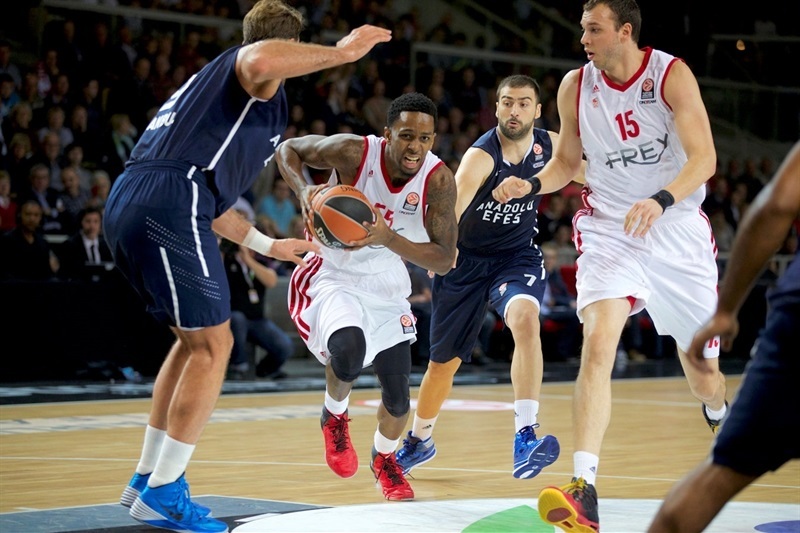 Efes improved to 2-0 with the win and sits atop Group B alongside Real Madrid. Strasbourg dropped to 0-2 with the loss. 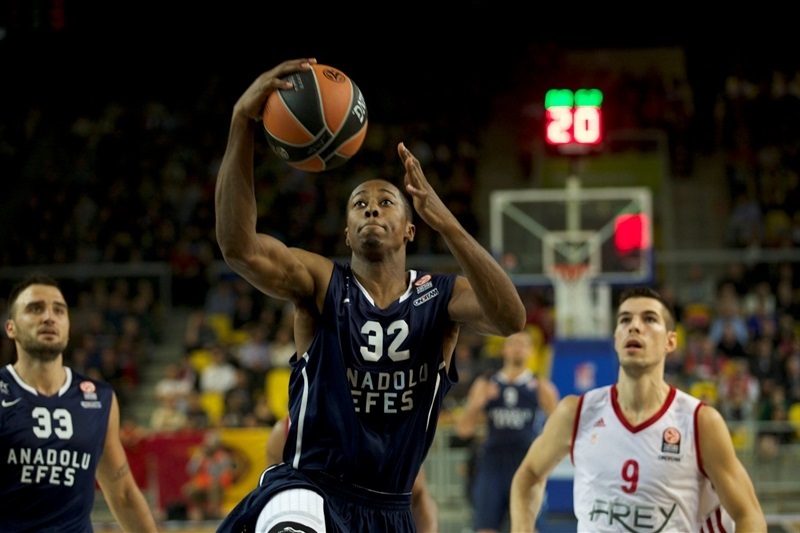 Scotty Hopson paced the Efes attack with 20 points and 5 steals. Planinic finished with 15 points and Jamon Gordon scored 12. Alexis Ajinca led Strasbourg with 18 points, 9 rebounds and 2 blocks, Jeremy Leloup hit 3 triples en route to 13 points and Ricardo Greer added 10 points and 5 assists. Hopson opened the scoring before Leloup nailed a three for the hosts. Antoine Diot sank another Strasbourg triple to make it 6-5. Planinic and Ajinca traded baskets. Planinic’s basket-plus-foul made it 8-10. Tadija Dragicevic nailed an open three from the left wing and Planinic lobbed a perfect pass to Semih Erden, who made it 8-15. Dragicevic and Hopson extended to run to 12 straight points and give the visitors a double-digit lead, 8-19. Kevin Murphy scored 2 from the line to end a five-minute Strasbourg drought. Murphy added a jumper, but Hopson drained a three to leave his team in control 12-22. Cedi Osman drained an uncontested three from the corner to begin the second quarter. Then Kostas Vasileiadis did the same. Strasbourg struggled to score – even missing twice from under the rim. Planinic played the pick-and-roll perfectly with Stanko Barac, whose slam capped a run of 11 unanswered points and made it 12-30. Ajinca scored Strasbourg first points of the quarter from the line three minutes in. 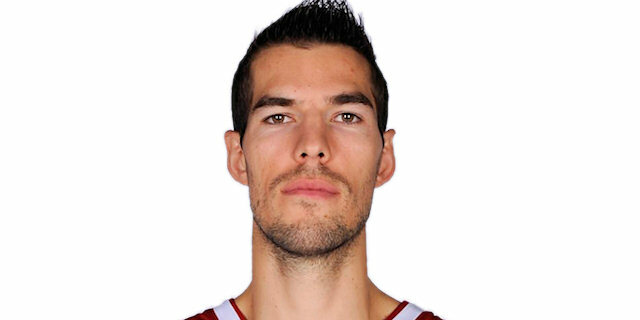 Leloup brought the fans back into the game with his second three. The momentum remained with the hosts as Pail Lacombe rang up 5 straight points and Ricardo Greer drilled a three of his own in an 11-0 run that made it 25-31. 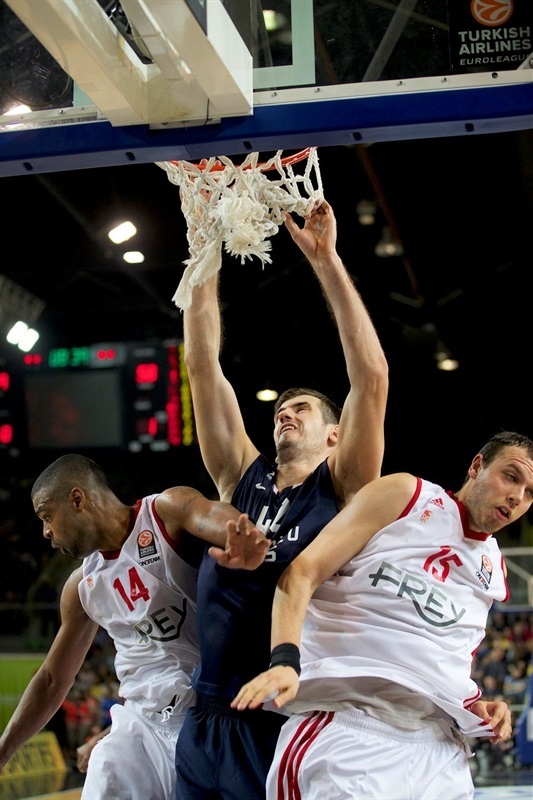 Lacombe spoiled a potential Efes highlight when he rose to try and block a Hopson slam. The result though was a foul and Hopson made the shots. Dragicevic soon restored a double-digit lead. Vasileiadis and Erden made it 25-38 from the line. Gordon netted a mid-range jumper before Greer ended another Strasbourg dry spell. A catch-and-shoot triple by Vasileiadis put Efes in the driver’s seat, 29-43, at halftime. Hopson continued to produce points for Efes into the second half, but Ajinca and Diot with a three were able to keep pace for Strasbourg. Leloup continued a strong game with the next 5 points to close the gap to 8. Ajinca went inside and brought his team within 41-48 midway through the quarter. Planinic and Ajinca traded baskets. Hopson came through with a steal and slam that stopped the hosts from getting too close. But Diot returned the favor and fed Greer for a layup. 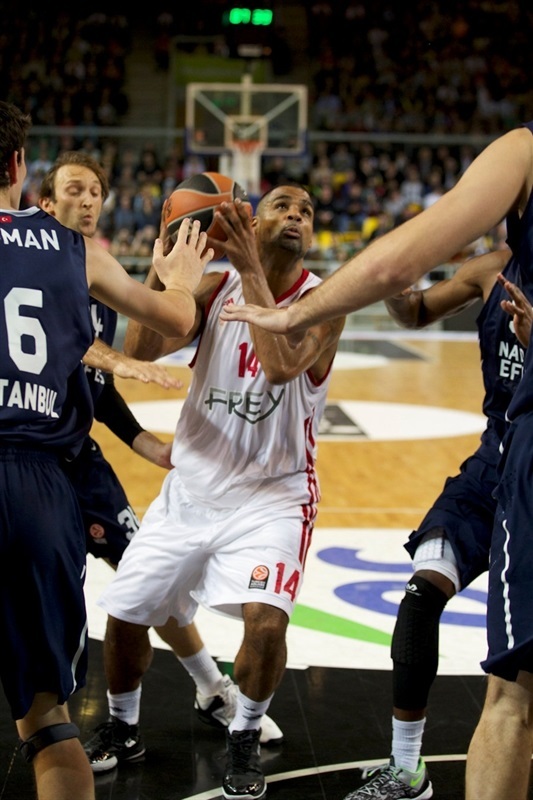 Hopson remained a thorn in Strasbourg’s side with a tip-in that made it 45-54. Axel Toupane clawed 2 points back for the hosts. Gordon answered with 2 from the line to leave things at 49-58. The fighting spirit never left Strasbourg, even as both teams remained without points for the first few minutes of the fourth quarter. Louis Campbell found a burst of energy and with two baskets brought his team within 6. Gordon came through for Efes with a long jumper. Ajinca made it 53-61 after 2 free throws with five minutes to play, but then Hopson drained another jumper. A lucky roll for Planinic and a poor pass by Campbell allowed Efes to restore a double-digit lead. After Greer drilled a big three, Ajinca muscled his way for a score that made it 61-67 and kept the fans on the edges of their seats. Campbell found Ajinca in transition for a slam that became a three-point play to make it a 3-point game. Campbell tried to tie it with a pull-up three, but missed with just under two minutes remaining. 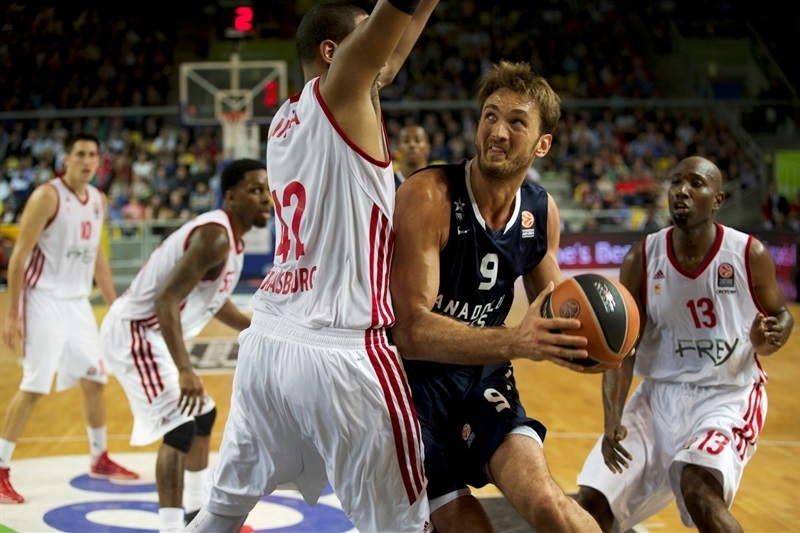 A pull-up three from Planinic with 74 seconds to go gave Efes an important cushion. Free throws by Gordon and Erden further boosted the lead to 64-74 with 50 seconds left and allowed Efes to walk away with the win. "We leave the match with the impression of being very near and yet so far ... Compared to Bamberg, they had more energy, especially in the second half when we came back. But we were not able to take advantage because of unfortunate turnovers and quick shots too. We must stop these small mistakes that penalize us too. We are making progress, but it is not enough. I am disappointed by our clumsiness in the first half of the game. Kaunas will be a key game before Real Madrid. It will take one of two against Kaunas or Milan. Otherwise it will be an impossible mission to go the Top 16." 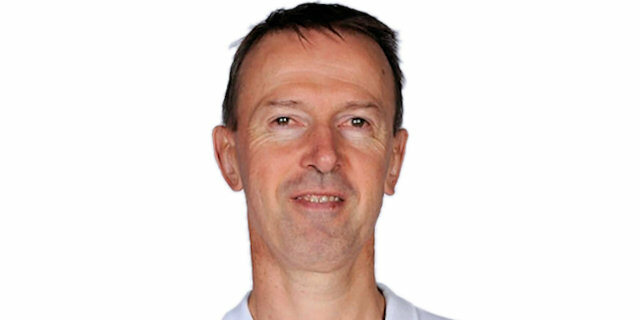 "Firstly, I would like to congratulate Coach Collet and the French basketball team for the victory during the European Championship. As for the game, we started well, on both sides of the court. 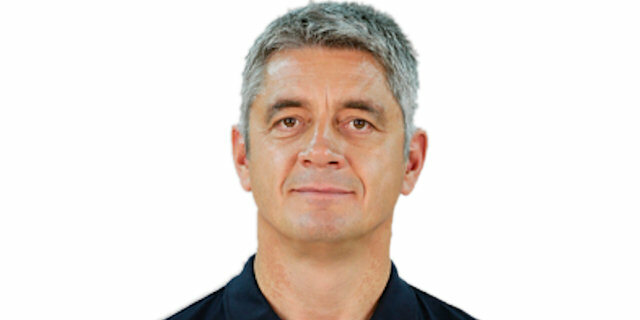 In the second half, we had to manage through injuries of several players, including Savanovic. Strasbourg came very close. This is an important win for us." "We had a difficult start to the game. We took the measure of Istanbul. We did not play aggressive enough. We were able to return in the first half, but we lost balls quickly and accordingly Istanbul built a gap. But we did not give up and came back and put the doubt in their heads. It is good to not give up, it is encouraging for the future." "I think in the first half we played very well, but the second half was more difficult for us. Strasbourg played very aggressive defense. It was a balanced game. 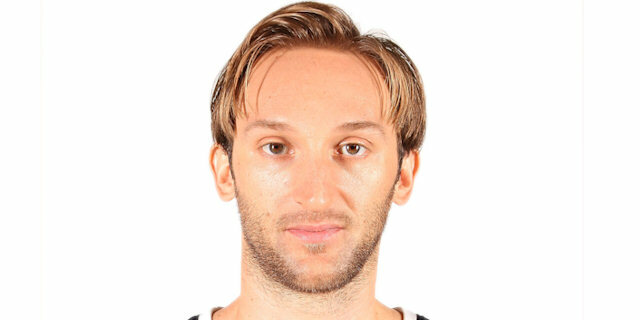 They came close, but fortunately we executed a quality basket to win the game."